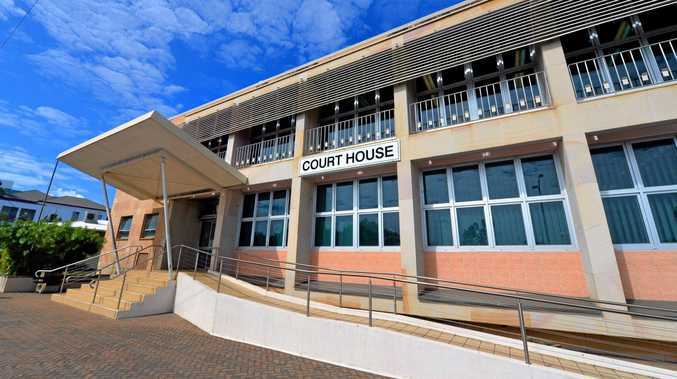 RACIALLY charged comments made on social media by a Fraser Coast councillor about a State Government minister has sparked calls for his resignation. 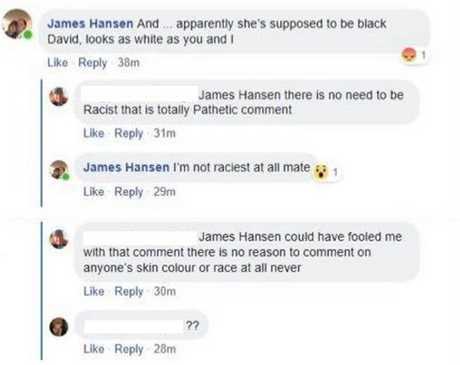 Councillor James Hansen has been asked to step down from his role in Local Government by Environment Minister Leeanne Enoch after he mentioned her skin colour in a now deleted comment on Facebook. "And... apparently she's supposed to be black David, looks as white as you and I" Cr Hansen's comment read. The post was written on Saturday night on fellow Fraser Coast councillor David Lewis' personal Facebook post about a meeting he had with Ms Enoch regarding the ex-HMAS Tobruk. Ms Enoch, who became the first indigenous woman to be elected to Queensland Parliament, said the comment was "nothing less than racist". "My decision to leave the Tobruk in its current position was based on advice from internationally recognised experts who outlined the very real risks of moving it and made clear the fact that it will absolutely be a world class diving experience in its current orientation," she said. "To have Cr Hansen relate that decision to my appearance and my race is absolutely appalling. 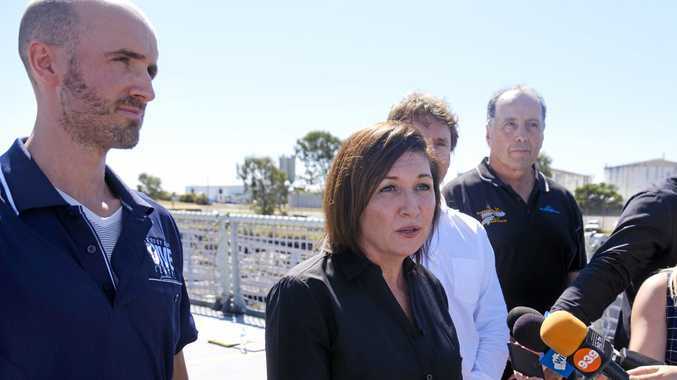 "These kinds of comments from Cr Hansen have no place in a modern, diverse Queensland and I agree with others in the Fraser Coast Region that, in light of his social media comments, Cr Hansen should resign." Cr Hansen told the Chronicle he wont step down and the comment was "taken the wrong way". "There was absolutely no malice in it at all," Cr Hansen said. "Essentially it was a question that was taken the wrong way. "Maybe I should have phrased it in a different way, I don't care if you're black, white or brindle. "People took it the wrong way, that's why I took it down." The furore caused by the comment started on Saturday night with social media followers calling for Cr Hansen to resign. Shortly after Cr Hansen deleted the comment, Cr Lewis responded. "I cannot begin to say how disappointing, how distressing, how inappropriate I found your comments," Cr Lewis said. Ms Enoch said Cr Hansen's comment was an unfortunate reflection on Fraser Coast residents by their representative. "It is unacceptable that a person's race, their appearance, their cultural connections should be questioned as part of an entirely unrelated topic of discussion," she said. "It is also extremely concerning that the comments have been made by an elected councillor because they do not reflect the wider community. "When people in the public eye make comments like this, it gives the perception that this kind of language and behaviour is acceptable. But it's not - as a society, we need to call out racism when-ever we see it, and ensure that these sorts of comments are not tolerated in our community" Ms Enoch said.